Chris has been known to pull an all-nighter to get the job done. She has a passion for presenting Flint as the firm with heart. 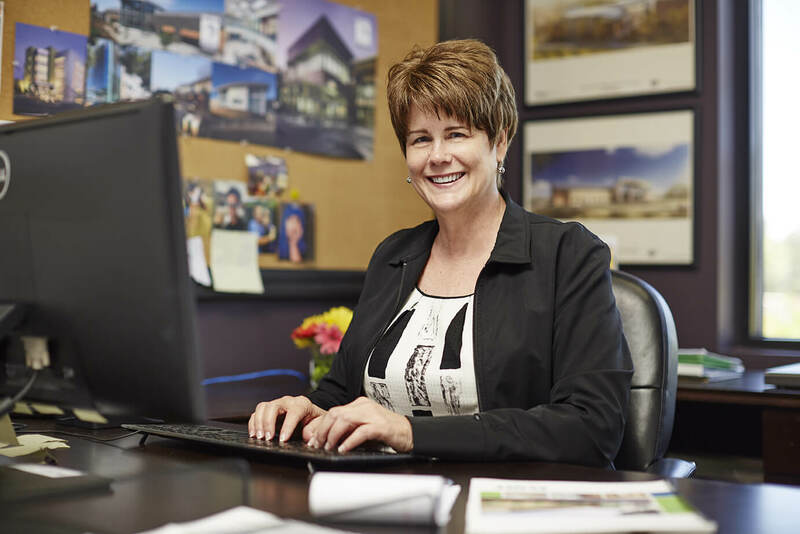 Chris confidently tackles the job at hand, with many years in the industry under her belt. She loves sharing information, brain-storming with a team, and the proper use of white space. Chris joined Flint because of the people and the firm’s promising future, and gained a family along the way.